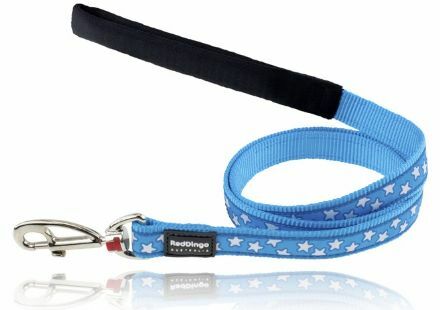 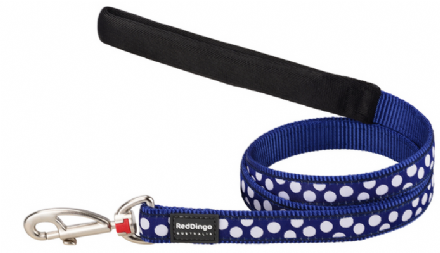 This eye catching dog lead is made from soft nylon webbing with a white and navy polka dot ribbon design running along a matching yellow nylon. 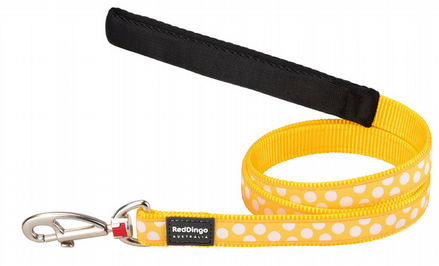 This eye catching dog lead is made from soft nylon webbing with a white and yellow polka dot ribbon design running along a matching yellow nylon. 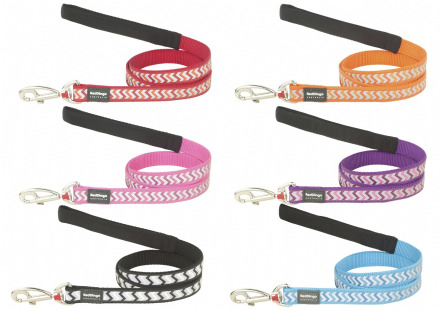 Red Dingo reflective lead comes in a range of eye catching, vibrant colours and features a light reflecting Zig zag design, more commonly know as 'Ziggy'. 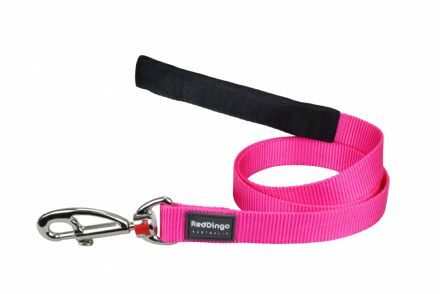 This classic hot pink Red Dingo reflective lead features a light reflecting bone design to ensure your pets safety when out and about in the dark. 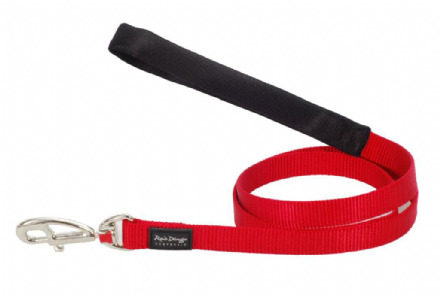 This classic red Red Dingo reflective lead features a light reflecting bone design to ensure your pets safety when out and about in the dark. 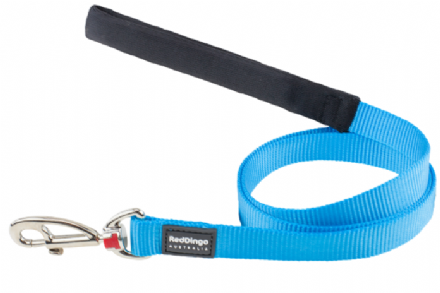 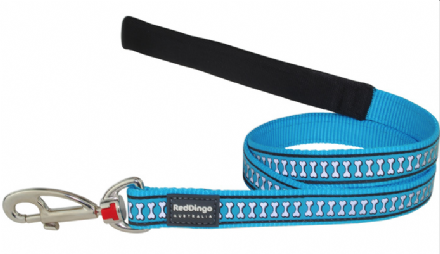 This classic Turquoise Red Dingo reflective lead features a light reflecting bone design to ensure your pets safety when out and about in the dark. 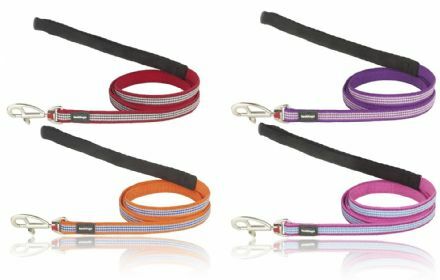 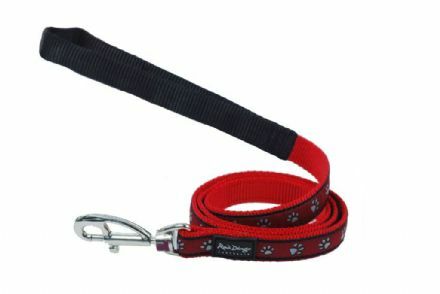 Red Dingo dog leads; Red Dingo have put together a wide variety of dog leads to match their dog collars, dog harnesses and dog ID tags. 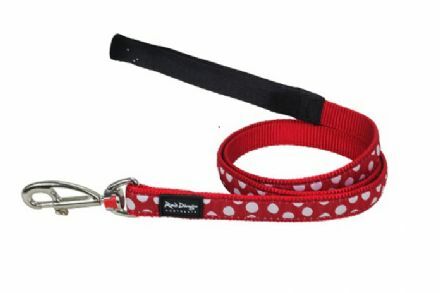 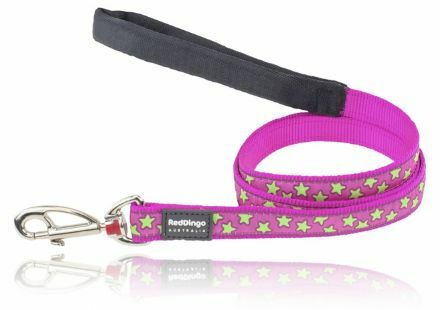 Red Dingo dog leads are available in a range of eye catching colours and patterns. 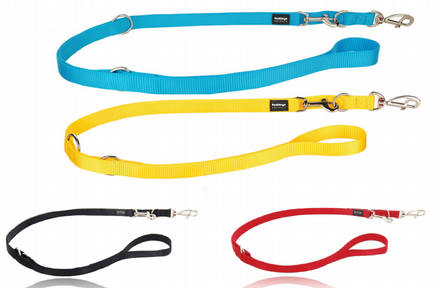 As with all their products their leads are strength and safety tested to the highest quality standard in manufacturing terms, embracing design without ever compromising functionality. 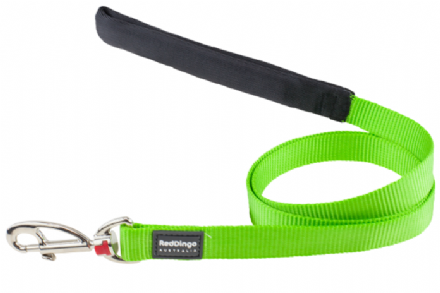 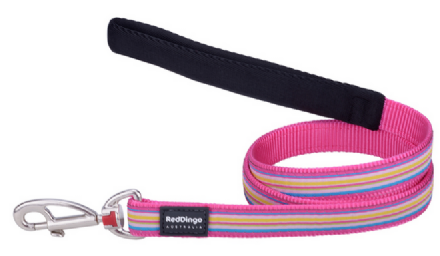 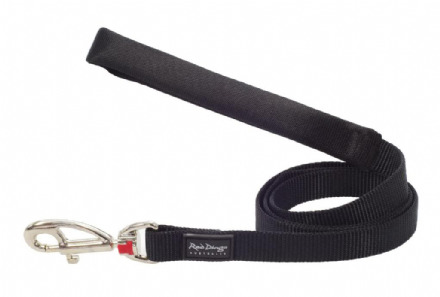 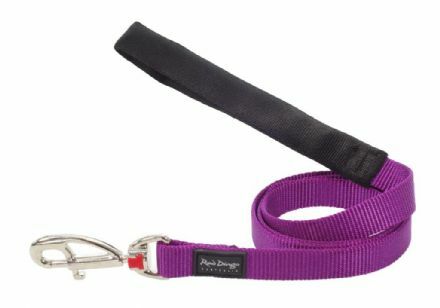 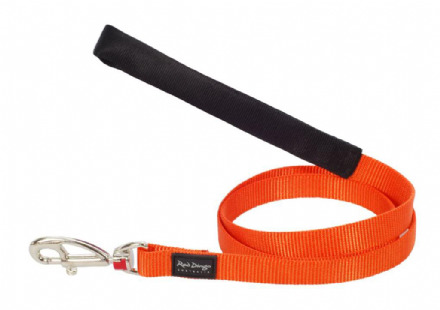 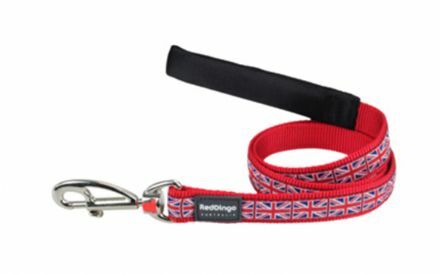 The full range of Red Dingo Dog leads all come with the soft padded handle to ensure maximum comfort for dog walkers.